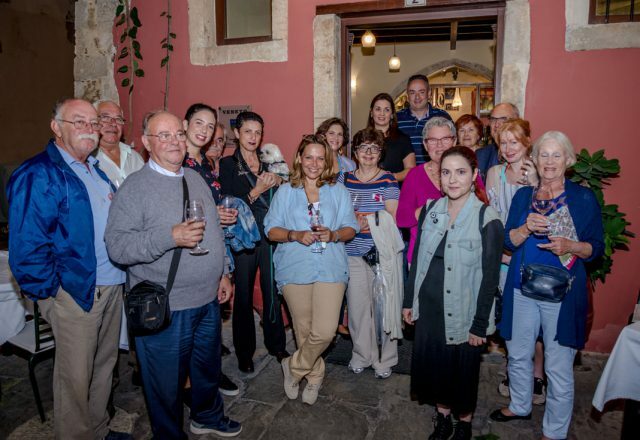 Rethymno is celebrating the award of European Wine City 2018! 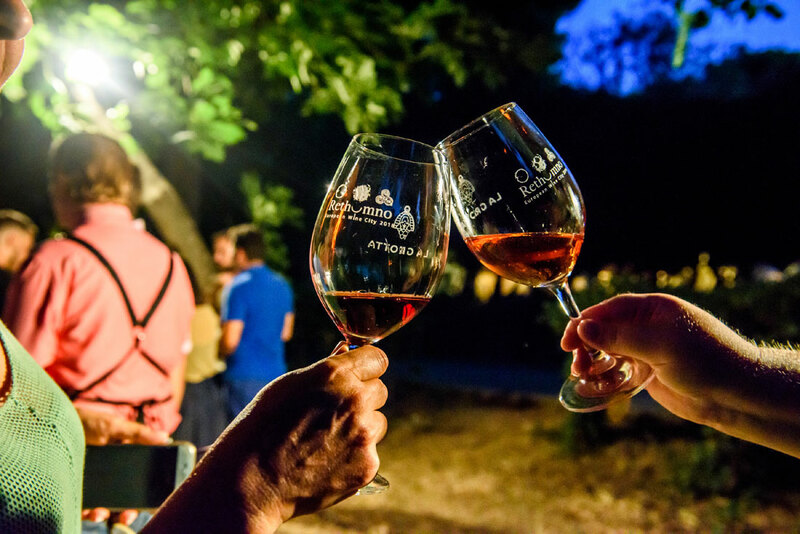 Great news for wine-lovers! 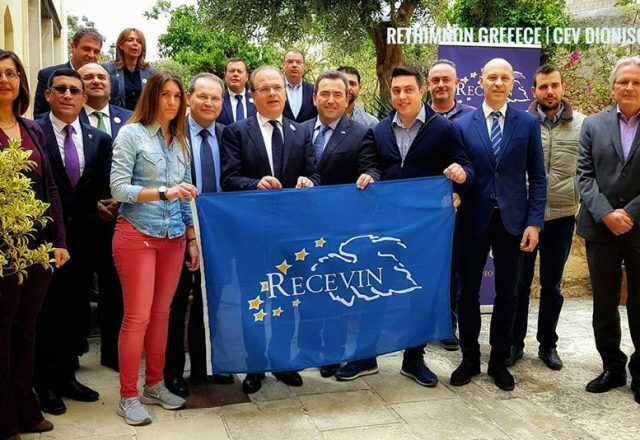 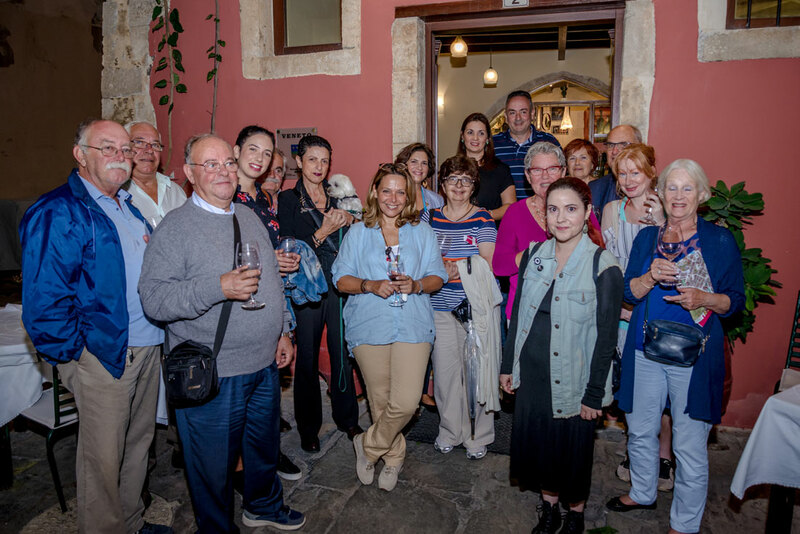 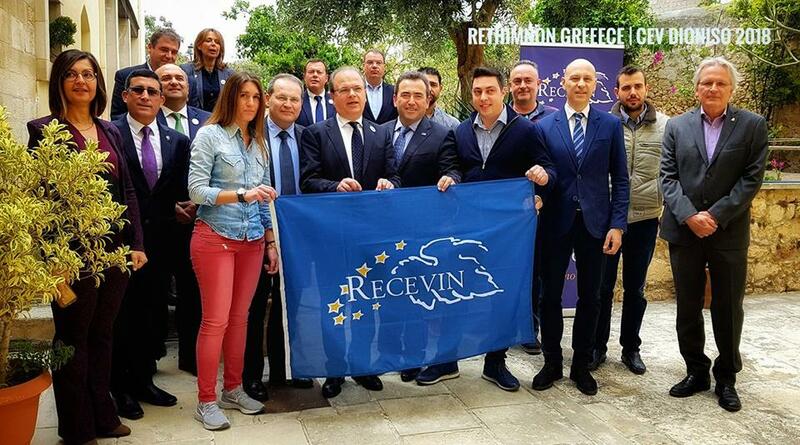 Rethymno is celebrating the award of European Wine City 2018 by RECEVIN European Network, opening thus a new page for wine experience and wine-tourism. 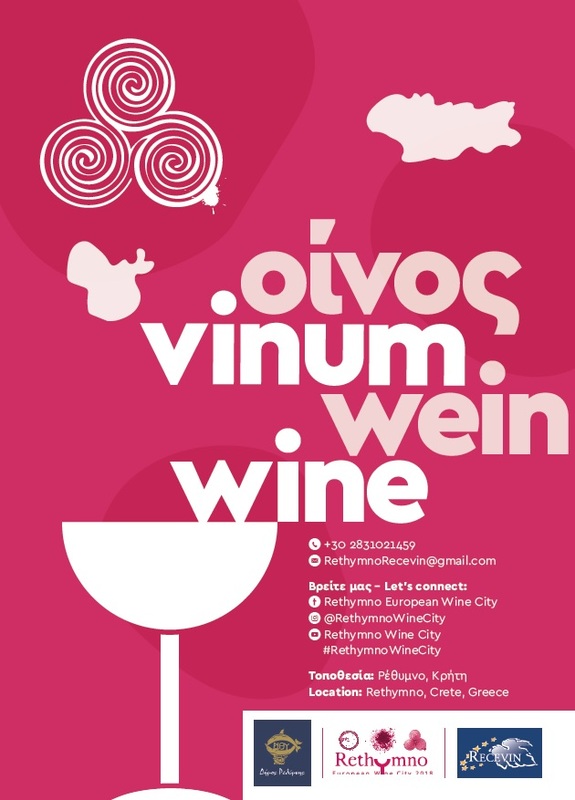 Wine has always been a very important part of the daily life and the culture of Cretan people. 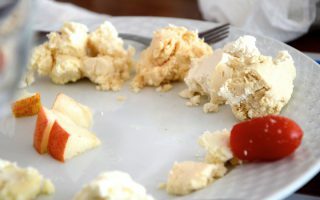 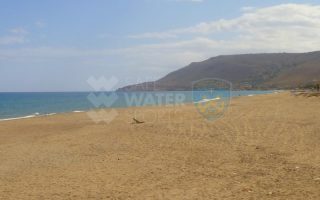 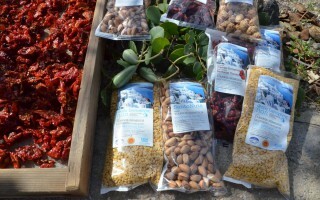 It is the signature and seal of friendship in social gatherings and an indispensable element in the famous Cretan diet. 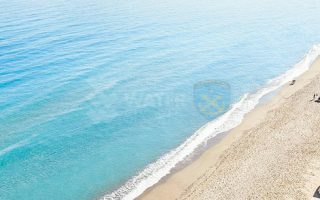 It is also a symbol of composition, continuity, coexistence and harmony in our relation with the earth, the natural environment and other people. 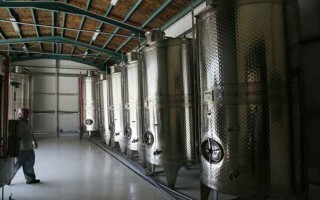 The fertile soil, the sun and many years of experience, have made Cretans know how to produce wine artfully. 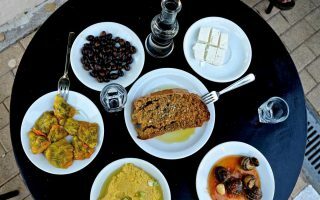 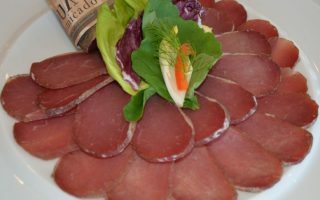 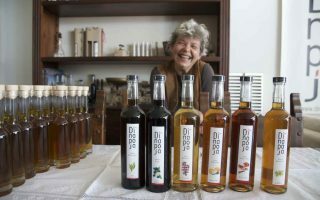 The local producers, based on the high quality of the indigenous varieties, such as the white-Rethymnian Vidiano and the red Liatiko, among 11 other original Cretan varieties, and by combining the tradition with the modern know-how, continue to produce an excellent raw material. 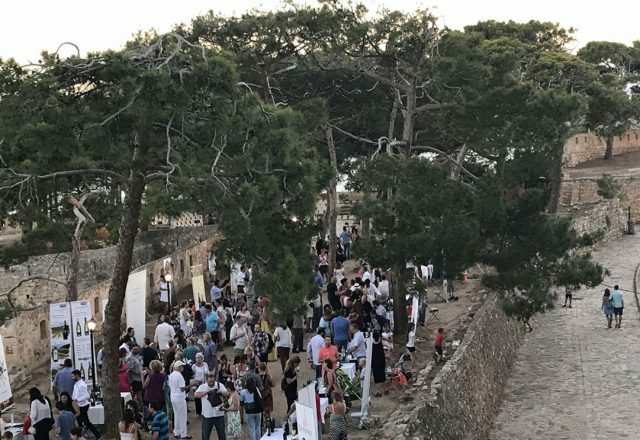 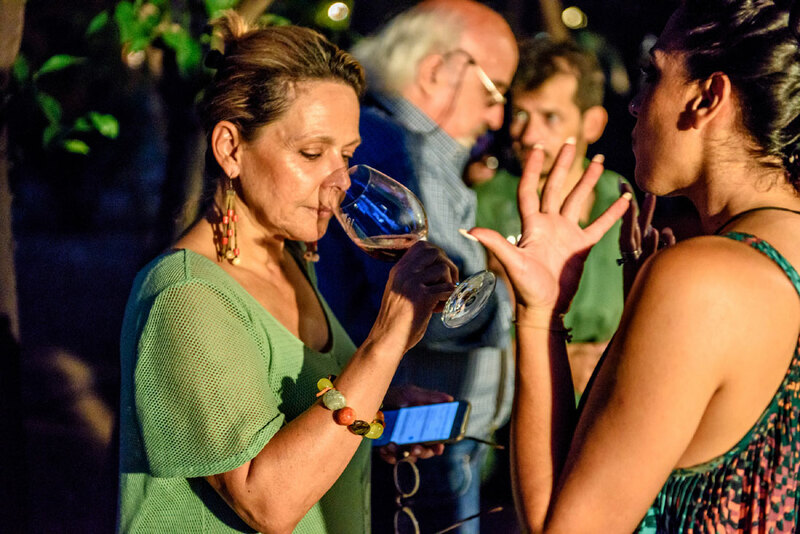 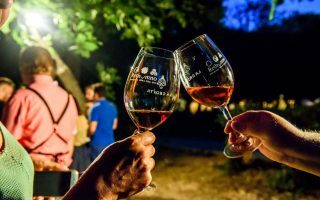 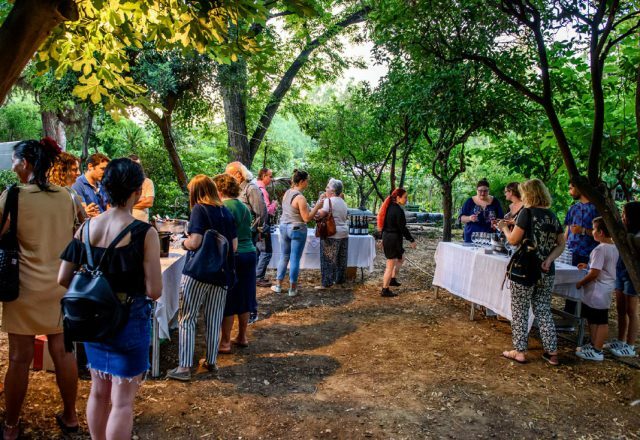 This year’s Cretan Diet Festival (1-7 July 2018), was oriented towards wine and its important role in gastronomy: wine-tastings, wine-pairings with the famous Cretan cheese and other Cretan products, seminars and wine classes, recipes based on wine, finger food pairing, back to back tastings, special restaurant menus, and many other special events have been planned, in order to make locals and visitors have an exquisite wine experience, full of music and fun! 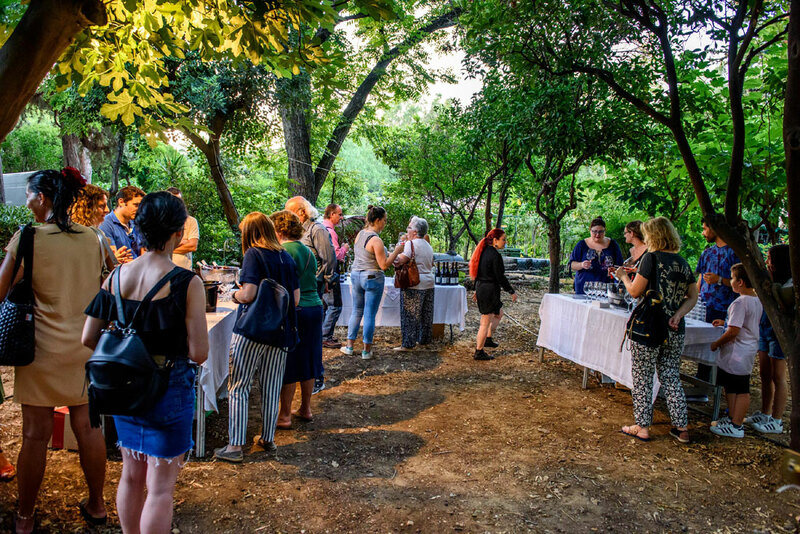 Apart from the Cretan Diet Festival, many cultural and culinary actions are planned, both for professionals and the public, throughout the year: you can follow a wine-route, visit a winemaker, taste special cocktails based on wine and served in the best bars of the city, attend art events and exhibitions inspired by wine’s journey throughout the centuries and explore the enchanting process of wine-making through seminars, workshops and conferences. 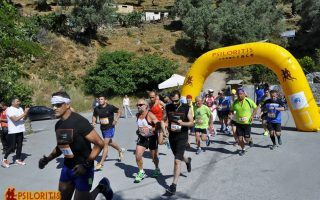 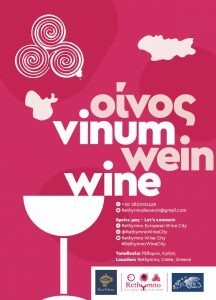 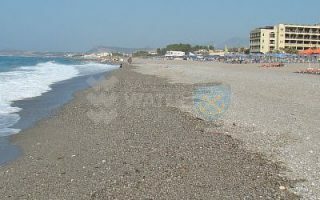 And this year, Rethymno will be the meeting point for both, foodies and wine-lovers! 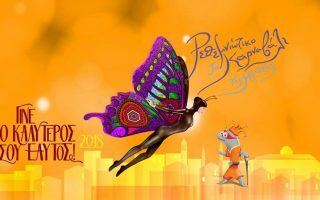 Don’t miss the chance to be part of the celebration!